Human resource management’s overall purpose is to ensure that the organization is able to achieve success through people. We provide a total solution for human resource management. It has the best of features functionalities that ensures seamless integration with vital components which bring value and make employee management process a simplified functionality. It has the power to make relevant and critical information available at all levels, enabling faster decision making. Raise Paybook on Cloud provides intuitive and uninterrupted solution that helps you to streamline your payroll processes and manage it efficiently without any additional investment on infrastructure. Being easy to navigate, this solution helps employers to reduce human intervention and enriches employee experience across businesses of all sizes. At Tranz Software Solutions Pvt. Ltd., we have over 9 years of expertise in providing and implementing HRIS, Payroll and Talent Management solutions to customers in virtually all vertical industries. 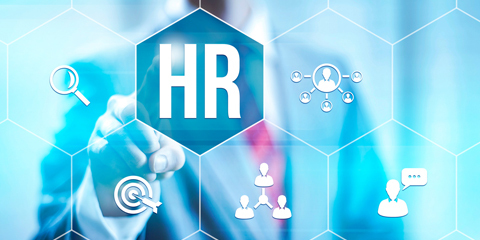 Our HRIS software functionality is designed to smooth key elements of HR. Essential features and tools that provide the controls employers need. Confidentiality, privacy, compliance and customisation brought together so it all works just the way you want. We been providing and implementing HRIS, Payroll and Talent Management solutions to customers in virtually all vertical industries. 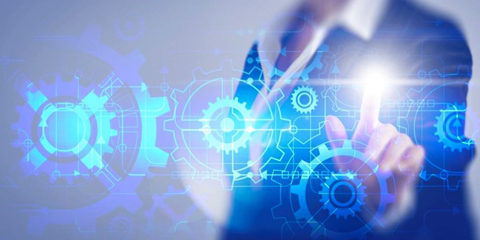 Our HRMS Solutions allows companies to centralize confidential employee information and define access permissions to authorized personnel to ensure that employee information is both secure and accessible. 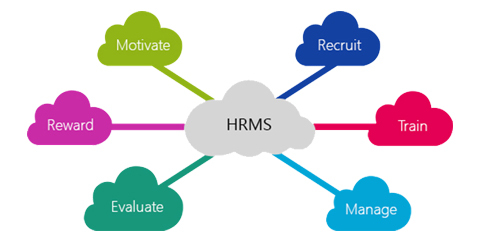 Architect a foundation for HR processes with a robust set of best-in-class HRMS Cloud functionalities that enables you to increase productivity and performance, allowing you to lower your cost of ownership. 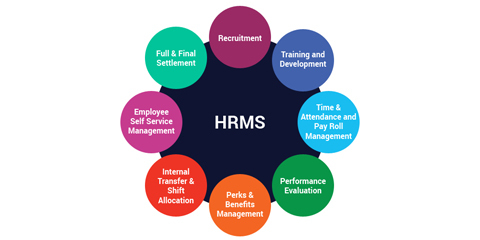 Managing employee attendance is an integral part of any good HRM system. Our product helps the company to simplify this process seamlessly with real time attendance processing. 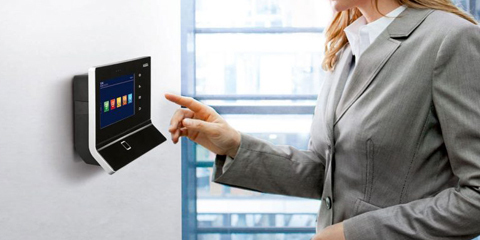 The product is designed in a way that it can be easily integrated to any existing attendance capturing system. 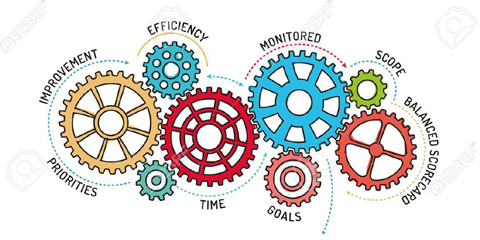 Our performance management software helps organizations establish employee performance standards and enables managers to evaluate employees’ job performance in relation to these standards. Our system is used to manage employee progress, performance, and development in relation to organizational goals.